If the deal gets past the regulators, Hutchison Whampoa will have a supersized slice of Britain's mobile pie, but will that leave any for Sky? What do you get when you merge O2 and Three? 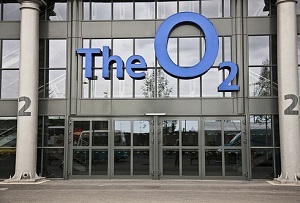 No, it's not ozone, but Britain's largest mobile operator. Three owner and generally sprawling Hong Kong conglomerate Hutchison Whampoa announced today that it's buying O2 from Spanish giant Teléfonica. The deal will cost Hutchison £9.25bn upfront, and a further £1bn if the new company reaches an agreed cash threshold, it said in a statement to the Hong Kong stock exchange. It's win-win for both firms. Cash rich Hutchison wants to strengthen its position in Europe, buying O2 Ireland and attempting to nab Telecom Italia last year. Its owner, Li Ka-shing, has also been trying to make it big in UK telecoms for years, but Three never had enough traction to expand, while his first venture into mobiles, Rabbit, flopped in the early 90s. 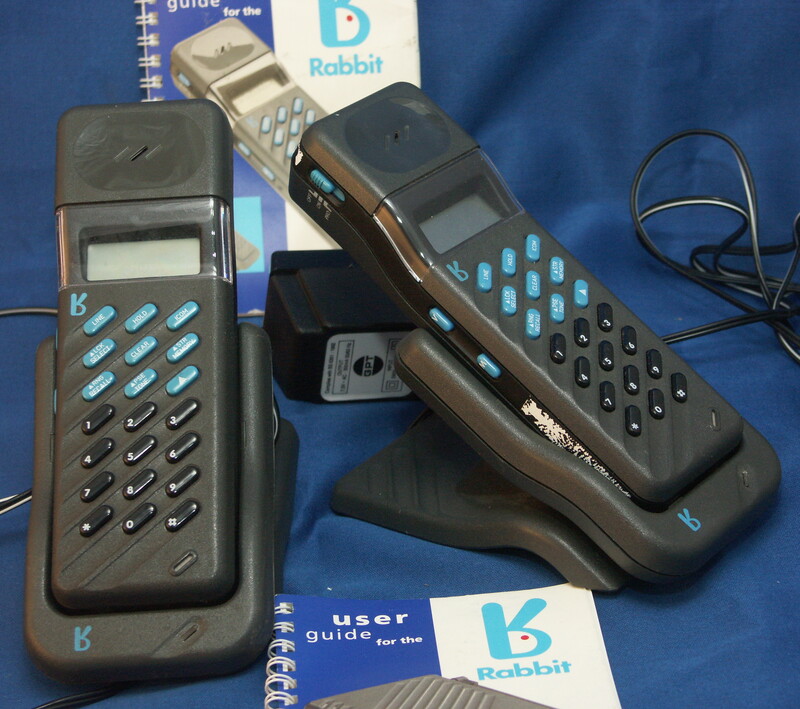 Mobile pioneer Rabbit flopped in the early 90s and Three failed to expand dramatically, but third time might be a charm for Hutchison. Credit: Jmb via Wikipedia. Teléfonica, on the other hand, needs the money for Latin American expansion and arguably doesn't have the stomach to compete in quad-play, the chic European fashion where telecoms companies offer combined mobile, landline, broadband and TV packages. BT got the quad-play ball rolling in December when it said it was buying mobile market leader EE for £12.5bn, which led arch-rival Sky to enter talks with Teléfonica. Now that O2's going to Hutchison, the only mobile player left for Sky to talk to is Vodafone. There's no chance of a buy out there. Indeed, there was little prospect of Sky acquiring O2 either, given that its coffers were depleted last year when what was BSkyB bought Sky Italia and Sky Deutschland. What might be possible is a deal whereby Sky acts as a 'virtual' mobile operator, piggybacking another's network in the same way as TalkTalk. Watch this space. The combined Three-O2 operator clearly wouldn't be a quad-player itself, but it would have roughly 40% of the UK market share in mobiles. Given also that the deal would leave the UK with only three mobile providers, there is a chance that Ofcom or European regulators could block the move on price competition grounds. It's unlikely to be blocked, however. Ireland and Germany both have only three operators, meaning the Euro-regulators are unlikely to kick up a fuss. Besides, consolidation would almost certainly bring benefits, as it would finally give providers scope to invest in Britain's shambolic mobile infrastructure. Years of fierce competition and hefty pay outs from the 90s 3G auction have left mobile operators with little stomach to invest. The creation of a giant backed by a multinational with deep pockets is likely therefore to be welcomed by consumers and frustrated business users alike.